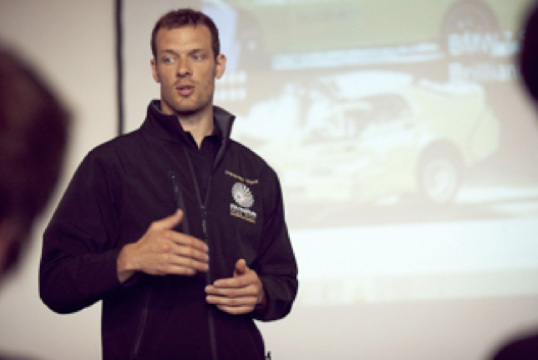 With many years of experience in the world of Motorsport and road safety driver education, I work as consultant to individuals or organisations. I am well known as analytical and lateral thinker and my clients benefit from a solution orientated approach. Planning a racetrack, managing a driver, creating PR and marketing strategies, activation plans for a race and kart track, activation of sponsorship involvement in motorsport, road safety campaigns and research,.... together with my team of field experts, I offer unparalleled experience and insight.